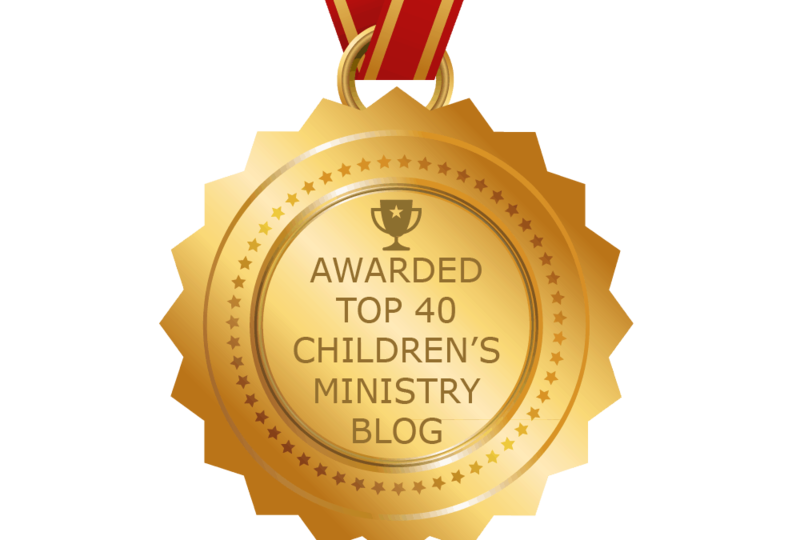 RaiseKidsForChrist.com was just awarded this badge as a Top 40 Children’s Ministry Blog. I’m looking forward to continuing sharing thoughts and ideas for teaching our children about God in ways that capture their attention and help them grow in their knowledge and love for God! 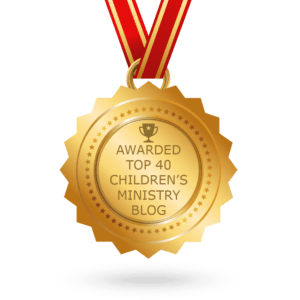 If you have not subscribed and would like to keep in the Children’s Ministry loop, sign up here and download “7 Bible Class Warm Up’s” & more!